Visma Business is a complete, advanced and user friendly ERP system used by many leading accountant companies. 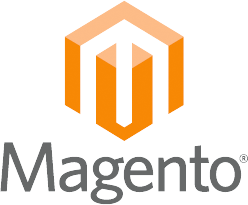 The integration between Visma Business and Magento is a cloud based integration solution, Integration as a Service. Give your customers access to their complete order history from Visma Business through your Magento webshop. We have long and extensive experience with Visma Business integrations. Contact us for a noncommittal talk! Contact us and we will be glad to help you get started!